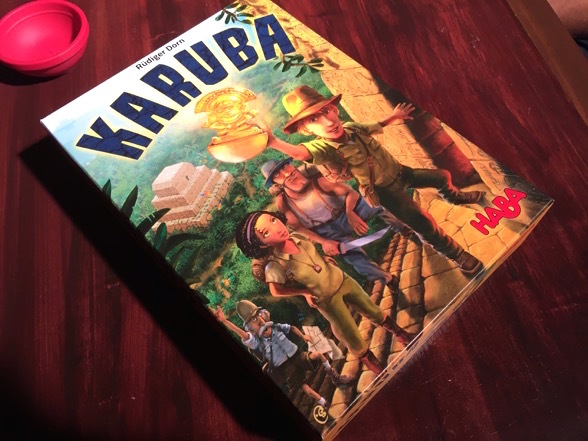 There aren’t many board games that do double duty as Village People song puns, but Gold West is here to buck the trend. Admittedly, the term “Go West” could also be credited to 19th century author Horace Greeley, but that’s not nearly as fun. I like to think “Gold West’s” designer J. Alex Kevern was making a cheeky reference to classic disco (or maybe even the Pet Shop Boys) when he conceived the name. I know I would. Nevertheless, I always enjoy a good pun, and there’s no better way to win over my good graces than some light wordplay in a game title. 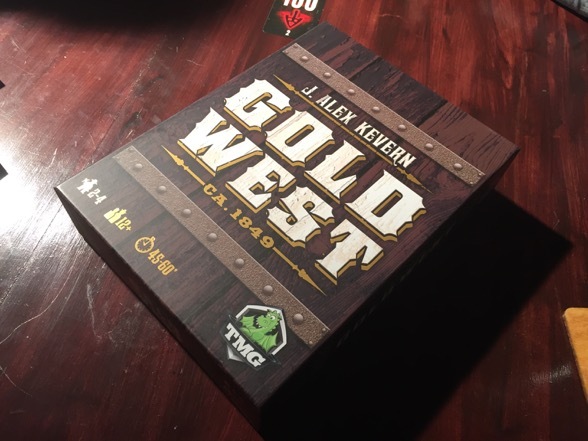 Therefore, I was particularly eager to dive into my new copy of Gold West, generously provided by its publisher, Tasty Minstrel Games. Would the game strike gold? Or would it just be another sad lump of California dirt?